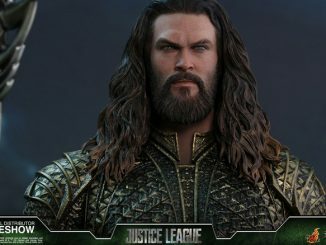 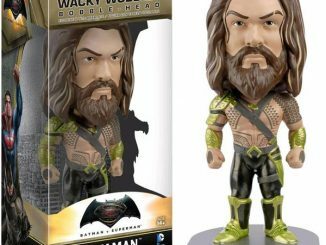 DC Comics’ version of Khal Drogo makes some waves with the Batman v Superman: Dawn of Justice Multiverse Aquaman Movie Masters Action Figure. 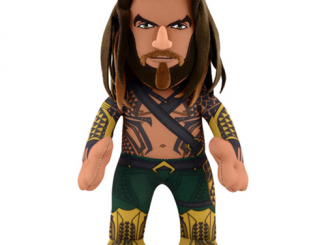 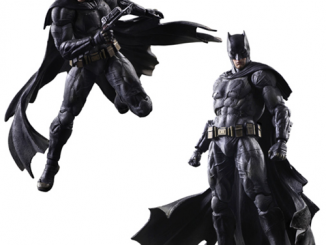 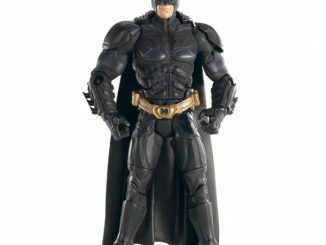 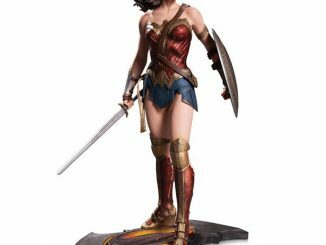 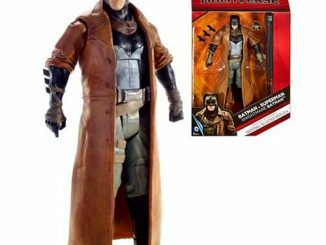 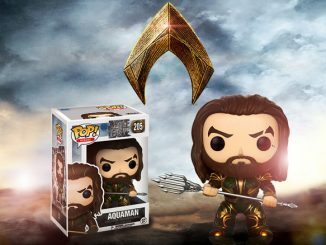 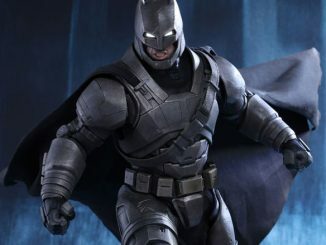 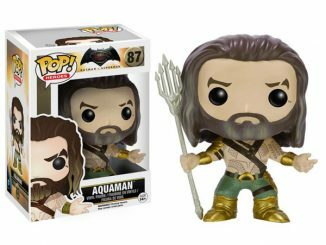 Standing approximately 6 1/2-inches tall and based on the incredibly brief appearance of Jason Momoa’s Aquaman in Batman v Superman, this action figure includes 20 points of articulation, Aquaman’s trident, and a piece to build Batman’s Grapnel gun. 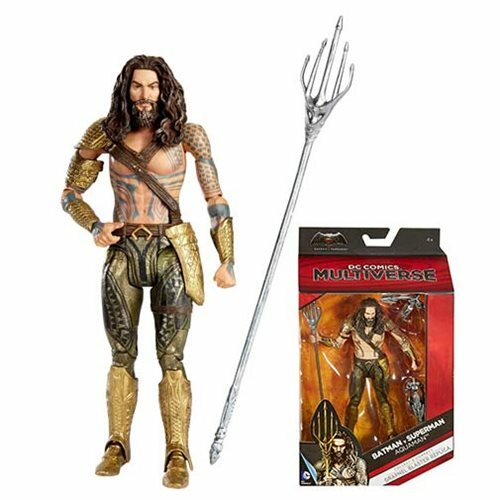 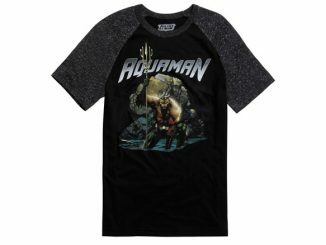 The Batman v Superman: Dawn of Justice Multiverse Aquaman Movie Masters Action Figure will be available May 2016 but it can be pre-ordered now for $22.99 at Entertainment Earth.